Microfiber is a word that many of us have grown familiar with, as it is listed on many clothing descriptors. Only recently connected with the term microfiber is the knowledge that the miniscule particles wash off of our clothing and into our waterways with each load of laundry. 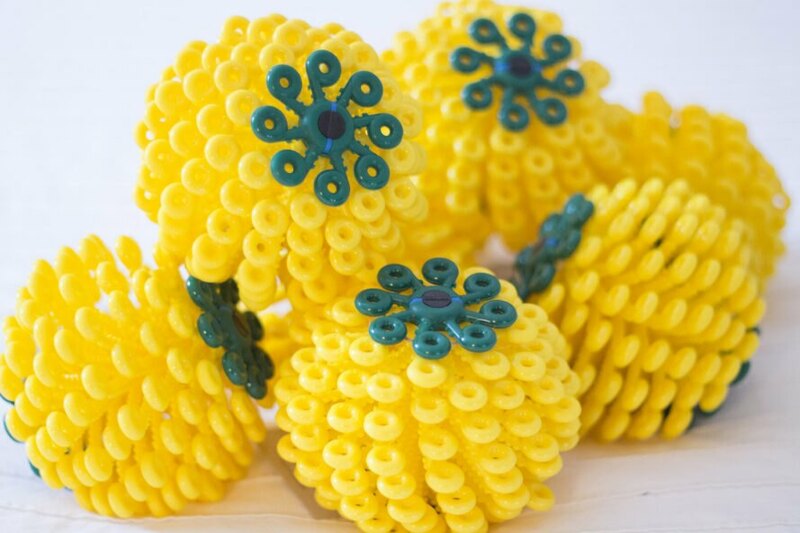 Seeing the problem, Cora Ball offers a solution that traps those errant microfibers before they escape down the water drain. As common as the phrase is, many people don’t know that microfiber is actually a tiny synthetic fiber. In fact, it is so tiny that it measures less than 1/5 the diameter of a human hair. 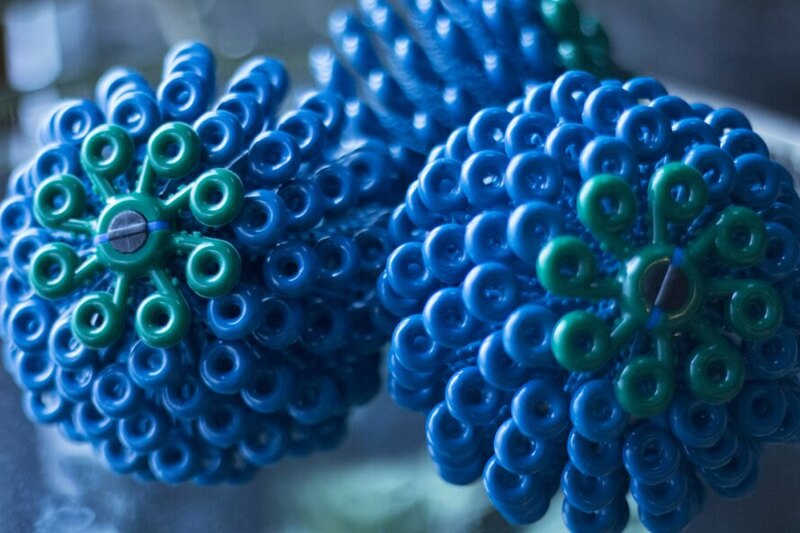 So millions of microfibers are in each article of clothing. Note that microfiber can also be labeled as polyester, nylon, Kevlar, Nomex, trogamid, polyamide, polypropylene and more. Without being able to see the microfibers it’s difficult to inform consumers about their dangers. It’s not as visual as plastic water bottles lying alongside the road. However, if you replace the term microfiber with microplastic you can see how plastics get flushed into the water system. Once the microplastic travels to the ocean, aquatic animals come into contact with it. Sadly, the simple act of washing your clothes is detrimental to sea life and how it makes its way back to our table. Simply put, that means the fish we eat are now loaded with plastic particles that we can’t see. Take, for example, your favorite sweatshirt. If it lists any form of microfiber on the label, you’re flushing tens to hundreds of thousands of microplastics down the drain with each washing of that item alone. This has resulted in innumerable microplastics in the ocean. In conjunction with the goal of sustainability, the Cora Ball is made from diverted or recycled, and completely recyclable, rubber. It is suitable for all types of washing machines and has proven durability with an expected life cycle of over five years. Innovation Stage of 2016 Our Ocean Conference, Washington D.C. 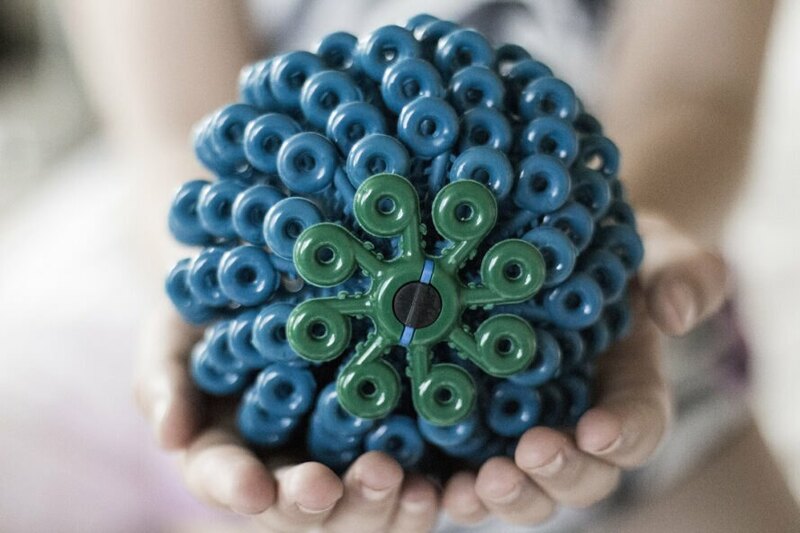 The Cora Ball is designed to collect microfibers in each load of laundry. The microplastic accumulates visible fuzz that can be kept from going down the drain into water ways. 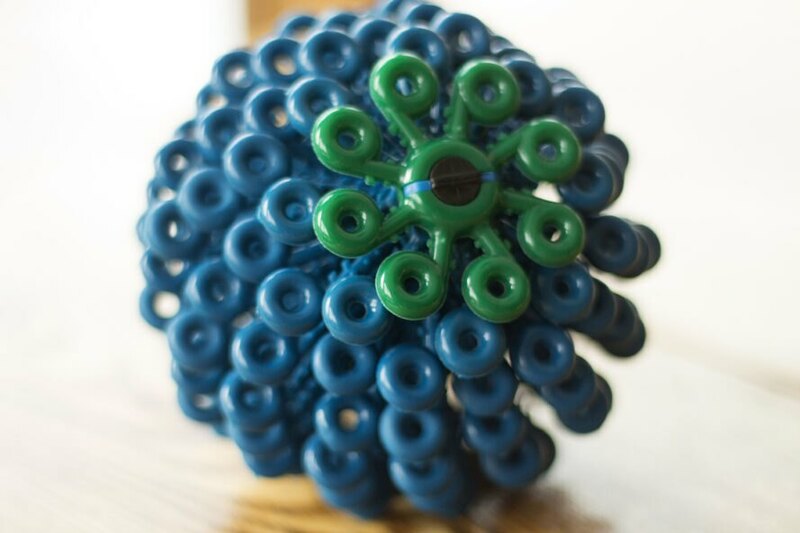 The Cora Ball is made from diverted or recycled, and completely recyclable, rubber. Cora Ball has received numerous acknowledgements for its innovation. A single load of clothing flushes tens to hundreds of thousands of microplastics down the drain.